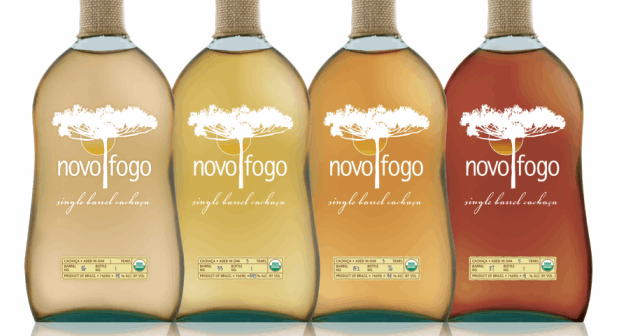 Ask the Expert: What's the Difference Between Cachaça and Rum? Jake Emen is a freelance spirits, food, and travel writer working diligently to explore the world’s finest offerings so he can teach you about them—how selfless of him. He currently resides outside of Washington, D.C. when he’s not on the road. Keep up with his latest adventures at his own site, ManTalkFood.com, or follow him on Twitter @ManTalkFood.